People associate ice cubes with holidays and summer. Having purchased an ice maker, you will always have an opportunity to bring conviviality to your life. This review will help you make the right choice of an ice maker device. 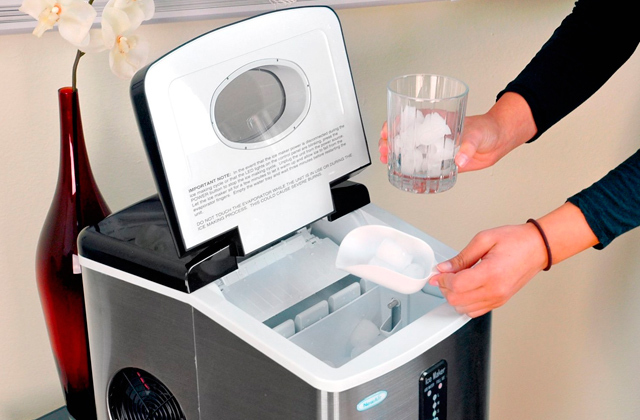 Would you like to have a hand-on ice maker to chill your drinks all summer long? 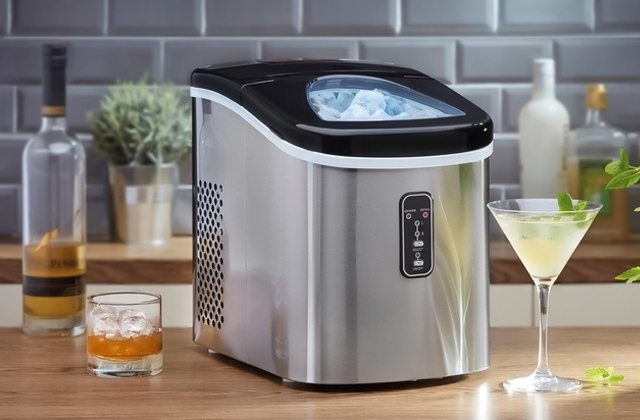 A portable ice maker is what you need! Despite being smaller than a conventional ice maker, it delivers great performance and produces ice in a matter of minutes. Proceed to read our review on the best-selling countertop ice makers and choose the model that fits you best.